Recently I updated one of my webpages: Evernote Tips & Links and the Fujitsu ScanSnap Scanner. I wrote a segment about the Fujitsu scanner which I’ve been using for about a year now and absolutely love! 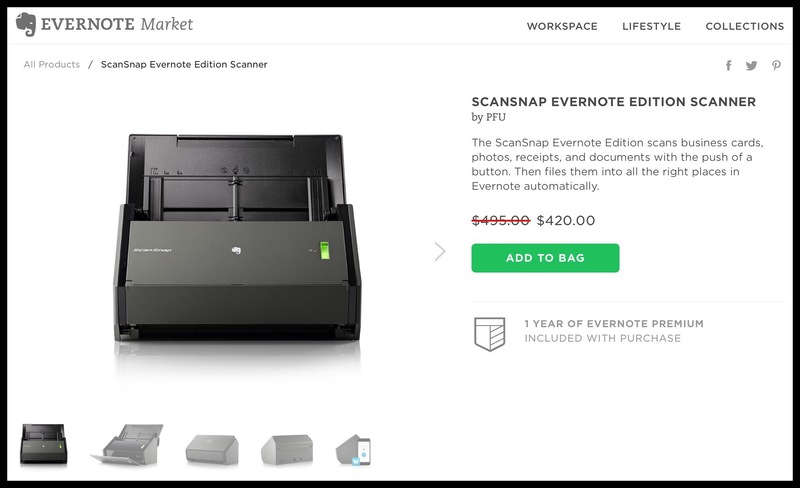 I first learned of it through Evernote’s Marketplace, which is where Evernote sells branded products which either promote the Evernote name or offer additional features to the main Evernote Application. This is not the scanner I ended up buying. If you’re interested in the one I bought, go to the first link in the above paragraph where you can read about my scanner and why I purchased it. Yet there are many people who want this version, which is the official Evernote one, (and once again, not the one I’m using.) I’m writing this short post because the sale ends in 2 days. 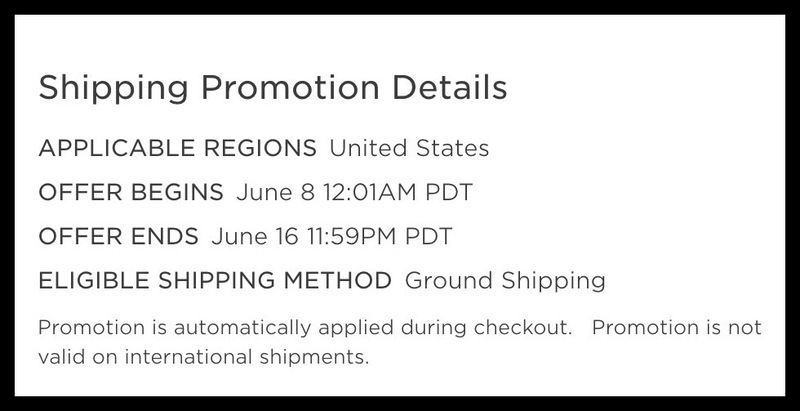 Evernote sweetens the deal even further by offering (for a limited time only) free shipping too. This entry was posted in Evernote and tagged Evernote, Evernote Scanner, Fujitsu Scanner. Bookmark the permalink.